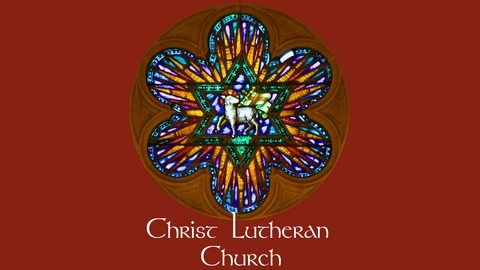 Christ Lutheran Church in Webster Groves, MO. April 8, 2018. Christians are a diverse group, but we are all gathered together in the risen Lord’s offer of peace, wholeness, and newness. For us, the resurrection is more an experience than something to be proved. Pastor Keith discusses this idea today, and suggests that maybe the resurrection is not about something to believe, but about the someone who makes believing possible. 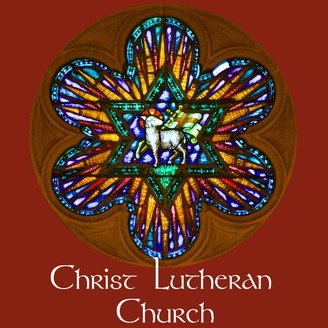 The post Resurrection As Relationship appeared first on Christ Lutheran Church.